The United States Department of Agriculture and Food and Drug Administration have released a position paper opposing a move to label genetically modified foods, claiming that letting consumers know whether or not food contains genetically-modified products is "false, misleading, or deceptive." The policy prompted protests from different organic, environmental, food production, and public health groups. They have sent a letter urging Michael Taylor, the deputy commissioner for foods at the FDA, and Kathleen Merrigan, deputy secretary of agriculture, to reconsider their position. "We are concerned that the current U.S. position could potentially create serious problems for food processors in the U.S. who wish to indicate that their products contain no (genetically-engineered) ingredients, including on organic food," the letter said. The USDA and FDA intend to argue its position at a meeting of the Codex Committee on Food labeling, a United Nations body that sets labeling rules for food in international trade, believing that Codex should not "suggest or imply that GM/ GE foods are in any way different from other foods." The new policy, however, contradicts the USDA’s current organic regulations that prohibit modified seeds and have to be labeled being GM-free. "Such foods are clearly different," the letter further stated. 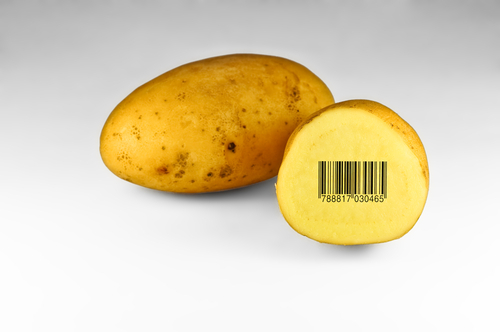 "We are, in fact, concerned that that the current U.S. position appears to seek to establish a precedent at Codex that would make it difficult to label foods as non-GM within the U.S."